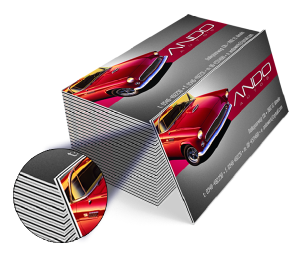 Available sizes: 1.5" x 3.5", 1.75" x 3.5" (Slim), 2" x 2", 2" x 3", 2" x 3.5" (U.S. Standard), 2.125" x 3.375", 2.5" x 2.5"
1.5" x 3.5"1.75" x 3.5" (Slim)2" x 2"2" x 3"2" x 3.5" (U.S. Standard)2.125" x 3.375"2.5" x 2.5"
Light brown Kraft paper is thick, rich, and durable with a natural, flecked texture that highlights your green focus, luxury design edge, or rustic appeal. 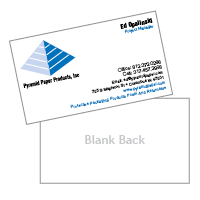 Empower your printed design and professional expertise with high-quality Kraft paper that tells a story. 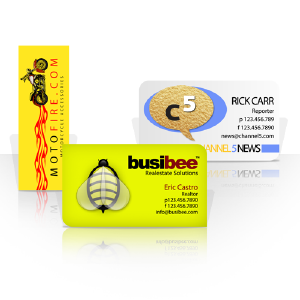 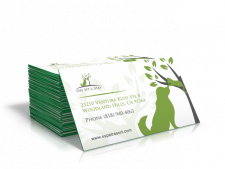 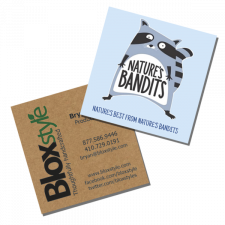 These stylish, eco-friendly business cards are made with 100% recycled materials and feature an organic look and feel with natural fiber flecks. 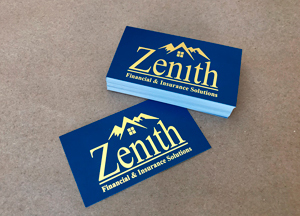 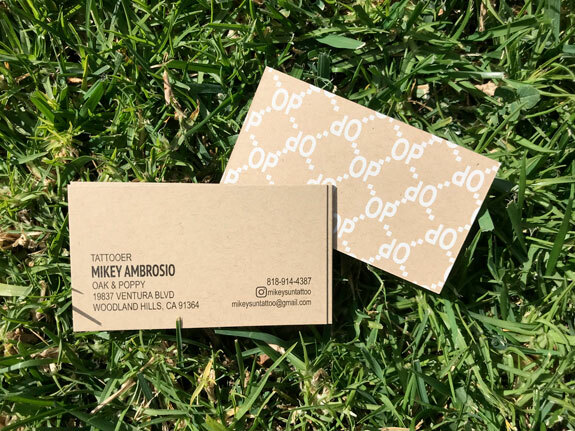 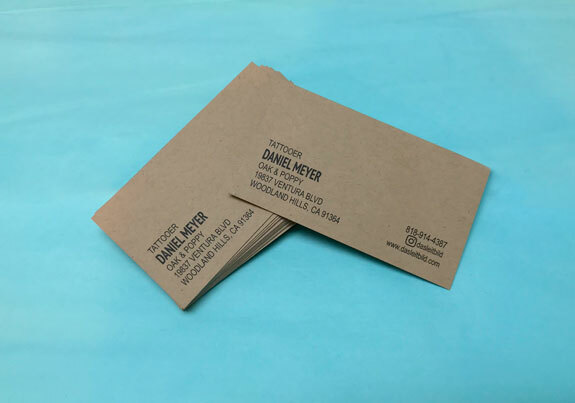 The uncoated Kraft paper can be personalized with a variety of design options to create a unique, impactful business card. 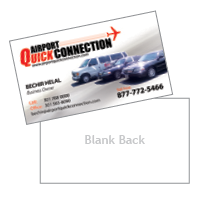 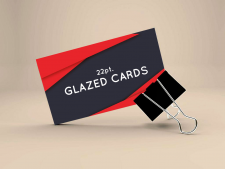 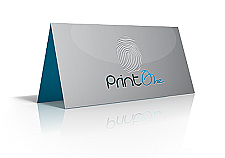 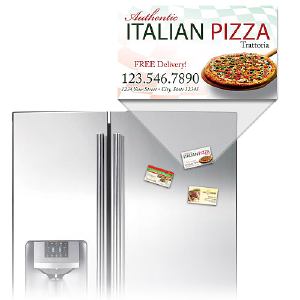 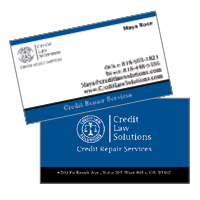 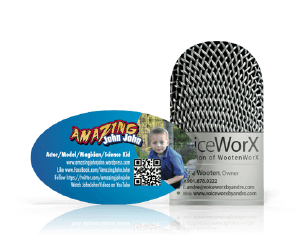 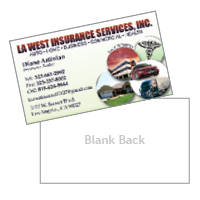 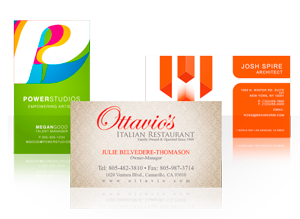 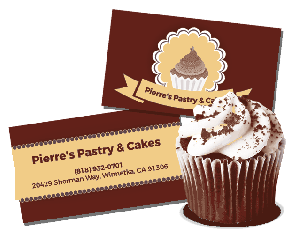 Choose from seven different sizes, select square or round corners, and print on front and back with white ink option.